The Fitness Show is back this April 2019 in Sydney, for its 14th year and to celebrate, it will be bringing some of the biggest names and brands from the fitness world, to showcase the latest in fitness education, technology, health foods, sports nutrition, group fitness and fitness apparel. High-profile talent announced so far that will be attending (and will be providing expert talks, workouts and meet and greets) include the likes of Ellice Whichello and Dann Conn, Rachael Finch, Kwame Duah, Simeon Panda, Luke Hines, Sophie Guidolin, Laura Henshaw, and Calum Von Moger. 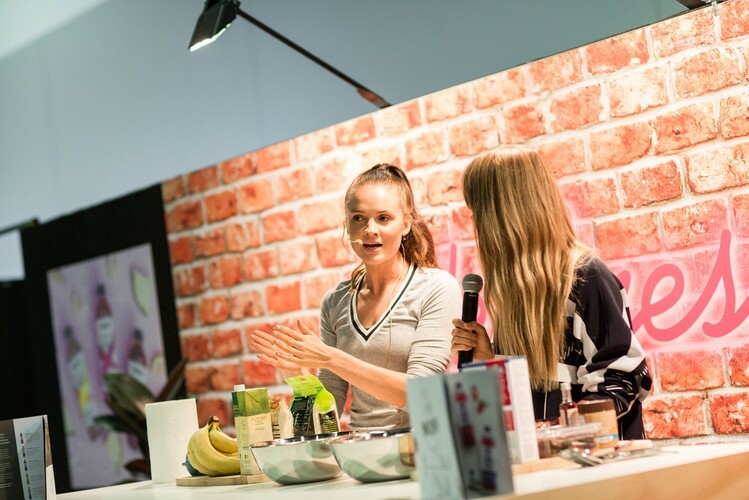 Big name exhibitors released to date will include the likes of: Chemist Warehouse, Nutrition Systems, Muscle Nation, Musashi, Lorna Jane and YoPro. The Fitness Show is set to be the unmissable event of the year for those wanting to be at the forefront of the trends in the health and fitness industry. Don’t miss out on securing your tickets now for the Sydney Fitness Show. For more information visit the link here and follow Facebook and Instagram for updates on features, timetables and confirmed celebrities.